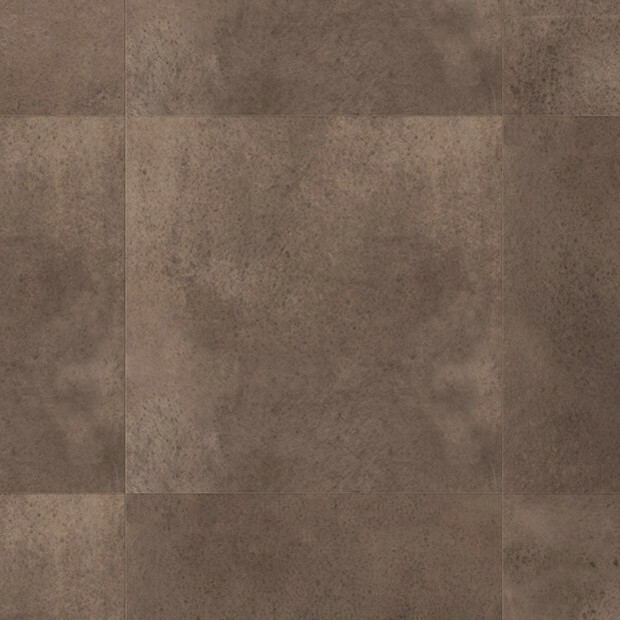 A perfect choice for those who prefer modern designs, Polished Concrete Dark UF1247 offers the opportunity to add an eye-catching tone to any décor. 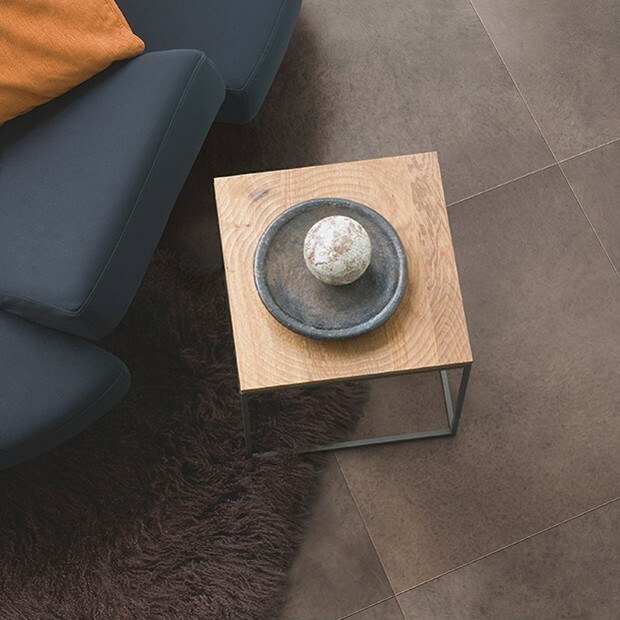 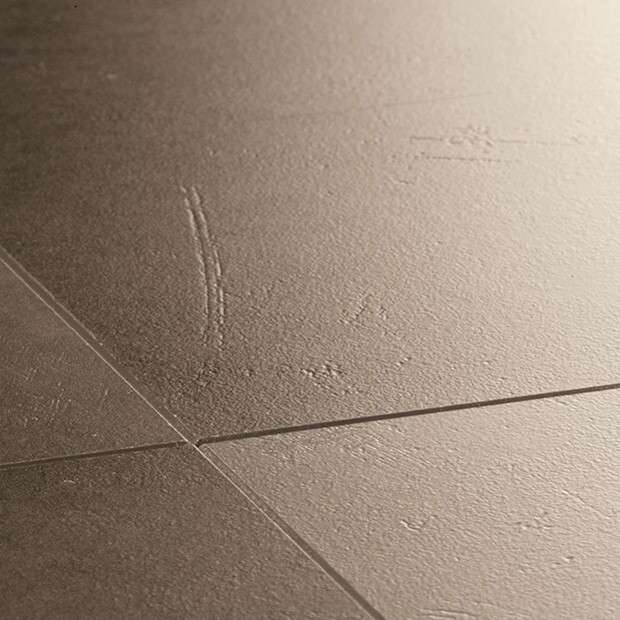 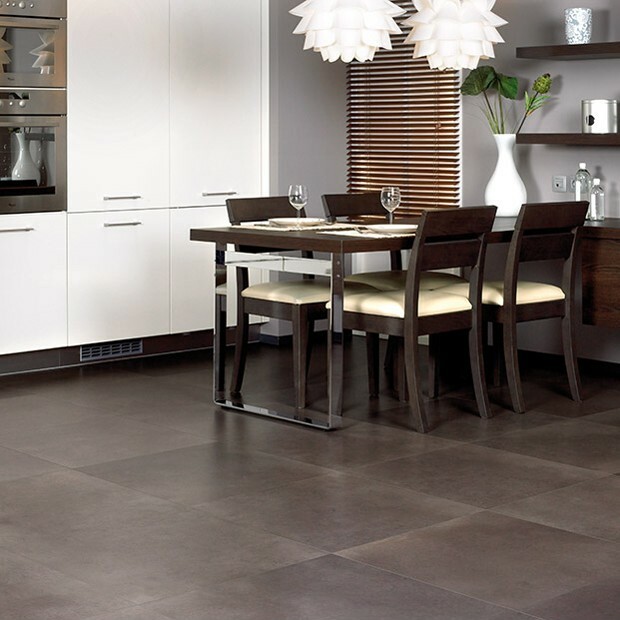 The 624mm x 624mm tiles boast a dark brown colour and a textured pattern, with micro-bevelled sides adding a refined accent to the design. 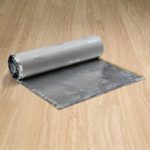 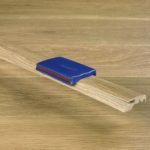 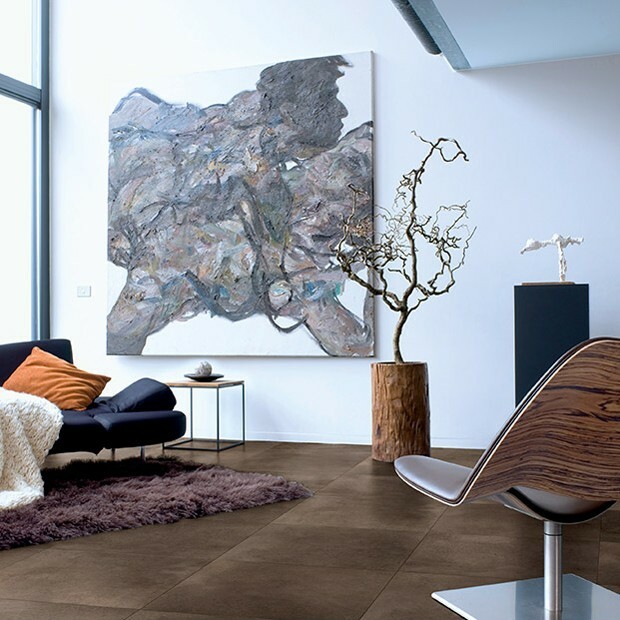 Part of the Arte range, this laminate floor measures 9.5mm in thickness, providing a stable, durable, and convenient flooring solution for modern homes. 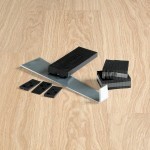 The Click System also makes the installation stage as easy as possible. 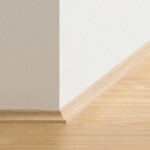 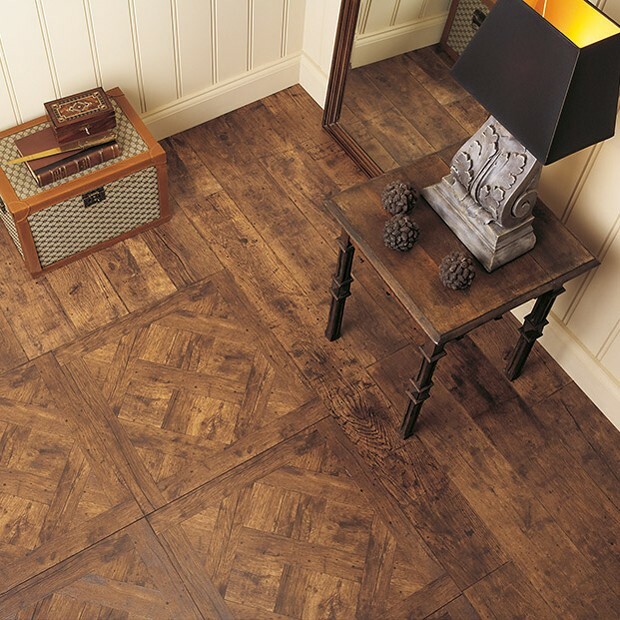 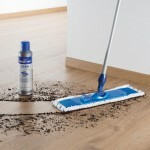 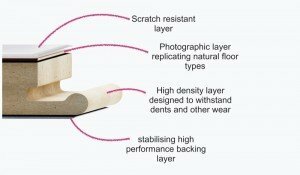 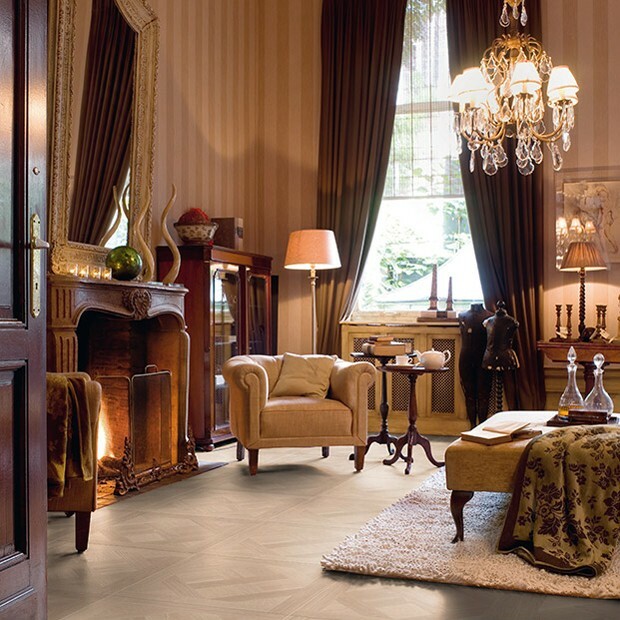 Backed by a 25-year domestic warranty, this laminate floor offers excellent value for money.